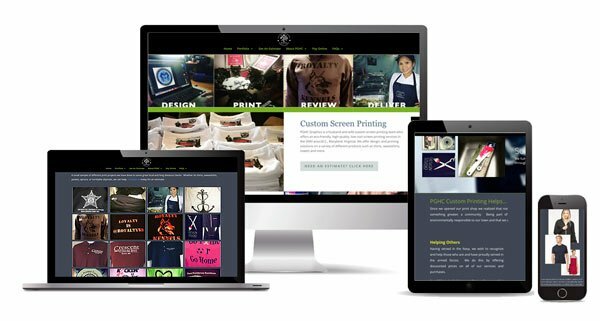 PGHC Graphics is a husband wife team who specializes in high quality and eco-friendly screen printing work that can be ordered from anywhere in the U.S. Located in Bowie Maryland, they are known to be a very high quality local business screen printing company. Visit the PGHC Graphics site here. Centre Sky has been one of my earliest clients who I started to work with after 2000. 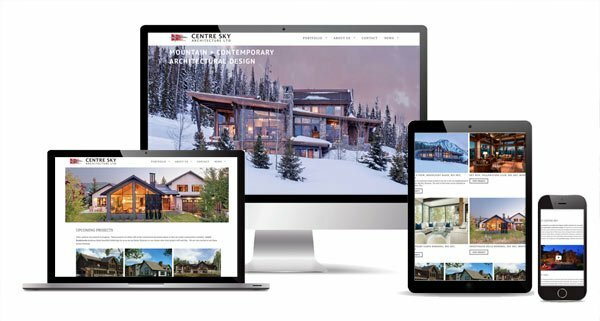 Located in Colorado, they offer high end architectural design services mostly in the midwestern region of U.S. Their homes are one of a kind, beautifully designed with a ton of thought put into each square foot of custom construction. You can see their homes throughout Colorado, Bozeman, Montana, Utah, Telluride and many other great places. To view Centre Sky Architecture click here. Artemis Design Company is synonymous with highest quality kilim shoes, a micro-niche shoe industry that’s actually quite popular! This is Moroccoan carpet that is made into high quality, high end shoes, bags, totes, weekenders and more. I had a wonderful pleasure working with them with very in-depth and extensive organic search engine optimization and adword analysis and setup. To this day I continue to have a wonderful relationship with Milicent and her team at Artemis Design Company. Click here to visit their online kilim shoe store. By the way, tell me these aren’t cool shoes! They are made out of flying rugs! 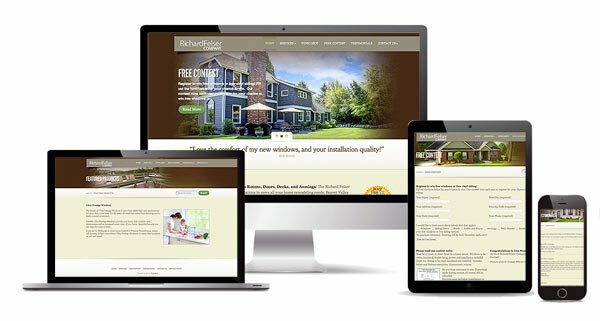 Richard Felser is an old and well established Pittsburgh based window replacement and other home improvements company. They are one of the highest rated Pittsburgh region companies who does home improvement projects (window replacement, facia, porches, awnings etc.). Click here to visit Richard Felser Inc.
Jatco Incorporated is a California based precision mold plastics manufacturer and one of the worlds largest and oldest in that industry. Focus on the site was to create a web presence that bold, strong, and usable in U.S., Europe and Asia. 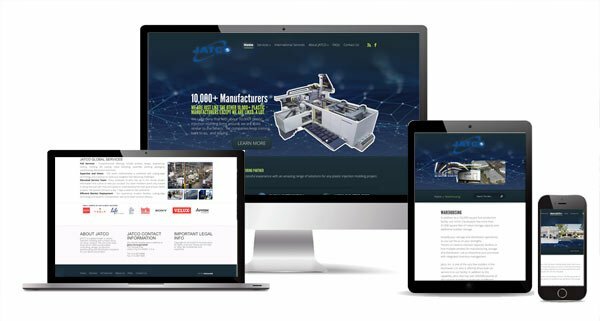 Click here to visit Jatco Incorporated. Actuarial Careers Inc. is considered to be the largest and best actuarial recruitment firm in the United States. In addition to having developed numerous job update tools, my team and I also developed an interactive salary survey tool that shows you average salaries that actuaries make all over the world. To visit Actuarial Careers, Inc. please click here. Synoptic Management Corporation is a New York City property management and property development company. With numerous properties and buildings throughout Manhattan the team wanted to display their properties as well as generate interest from those seeking to live there. A new mobile friendly web site was designed and developed for them. 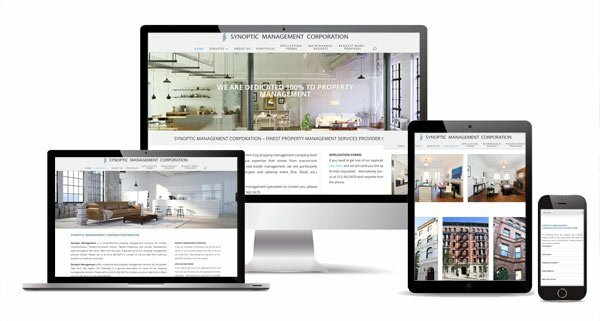 Click here to visit Synoptic Management Corporation. 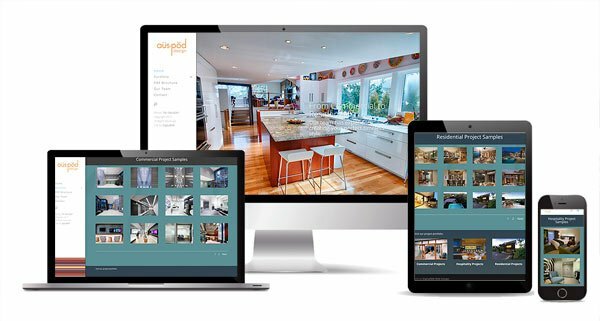 Auspod Design company is run by a famous Australian hospitality designer. 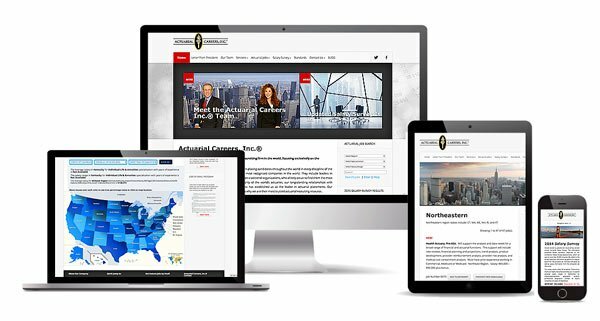 She needed a new professional web site that displays her project portfolio, is mobile friendly and is strong in search engines. Done and done! A new mobile friendly web site was designed and developed for them. Click here to visit Auspod Design Company web site. 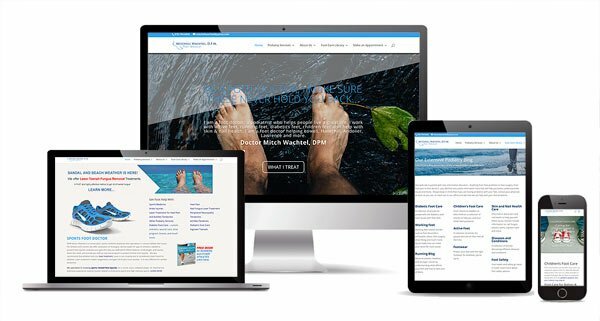 Foot Doctor Wachtel requested a site that is robust in patient information and very user friendly for all age groups. This is a podiatry office site in Andover Mass that serves the northeast Massachusetts region offering podiatry, foot evaluation and treatments, laser therapy and more. Click here to visit Podiatrist Wachtel web site. RightPlantz.com is a new and thriving gardener and landscape community. 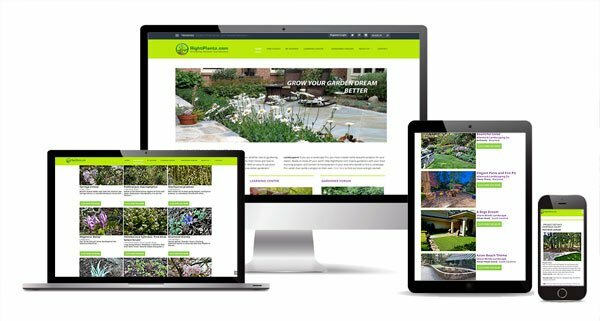 This project allows people to sign up for a free membership which gives them access to gardening forums, a large plant and flower learning library, ask professionals for landscape and plant advice and much more. Click here to visit RightPlantz.com. Worldly known Japanese chef Hiroko Shimbo is now a restaurant chef consultant, culinary and food travel specialist who wanted to offer her culinary and travel experience and books online. Her site offers a large blog, cooking and travel advice and much more. 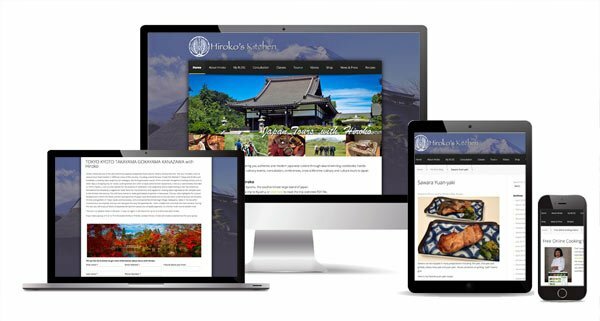 Click here to visit Hirokos Kitchen web site. Steven Baczek Architect is a portfolio and services web site for one of the biggest green architects in the U.S. The project is cross platform compatible and offers a large portfolio of some of his recent projects. Site is optimized to reach out U.S. audience through search engines. 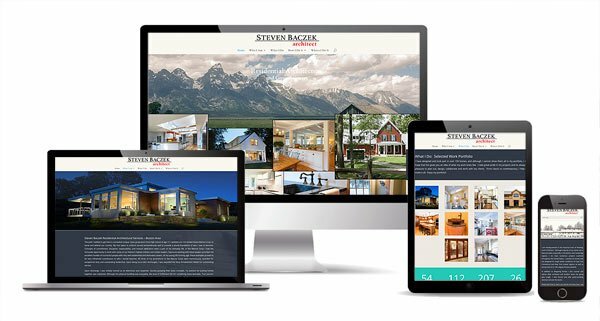 Click here to visit Steven Baczek Architect web site. Charisma Jewelers is perhaps the finest jewelry store in Rochester New York. 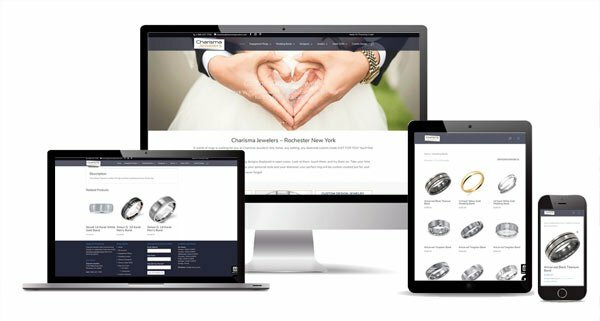 The site utilizes a massive commerce database displaying thousands of items available to the local customers in the Rochester region. Click here to visit Charisma Jewelers web site. Feel free to look through a small selected sample of our web projects by clicking on any of the web site preview thumbs above.. You can click on the magnifying glass to see a small graphic preview of the web site or click on the chain icon to visit the site. These are a collection of WordPress projects, web sites made from scratch (custom web sites), and other home brewed web projects. 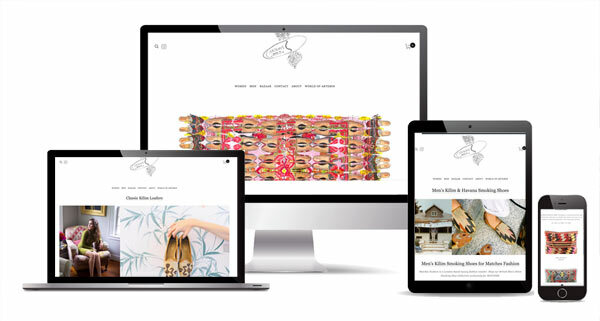 Do you have a web site that just feels flat, or you haven’t had time to get a site for your business? Are you frustrated that your most important pages don’t rank? Is your site traffic almost at zero? Hired an SEO “specialist” and you’re not getting any results? Did your web person disappear and you’re stuck with an unfinished web site in need of major help?